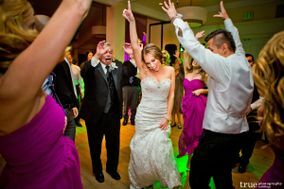 Music can really set the tone for your wedding day. 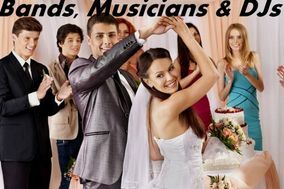 That’s why finding the right wedding DJ is such a big deal. 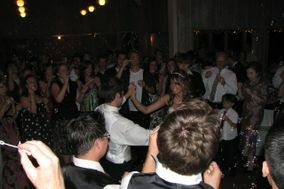 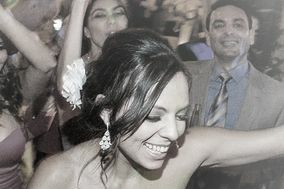 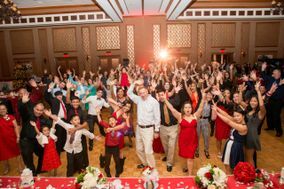 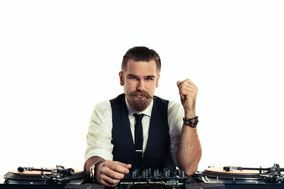 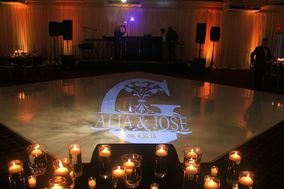 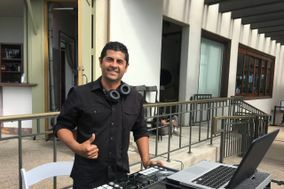 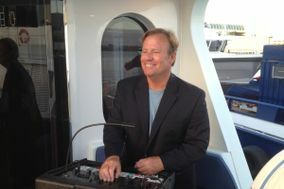 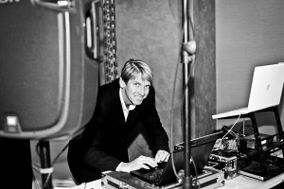 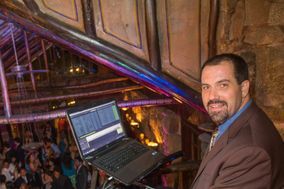 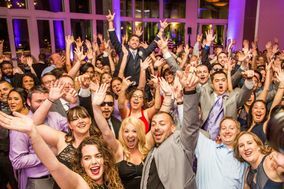 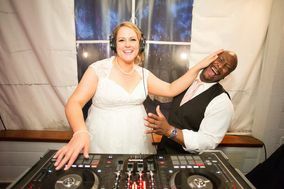 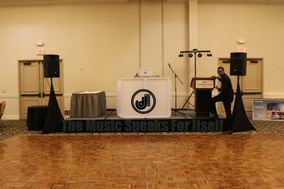 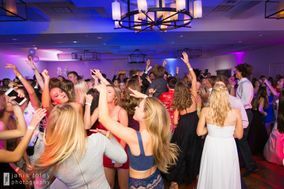 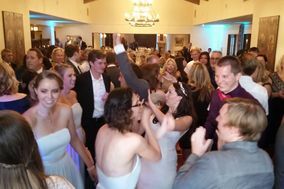 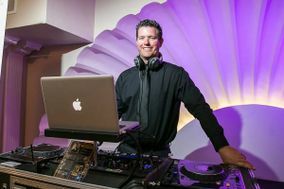 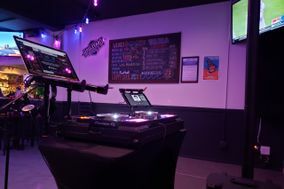 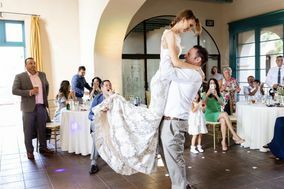 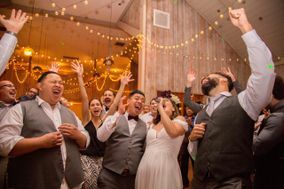 You’ll want to find a wedding DJ who has great musical taste and can fill up your dance floor! 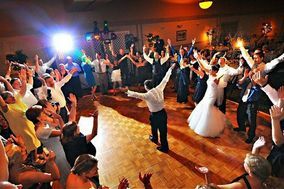 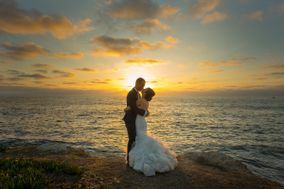 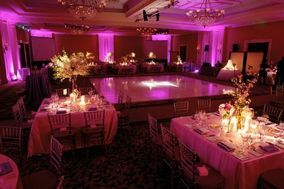 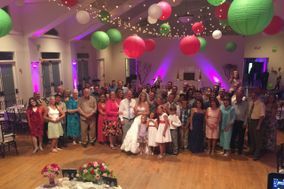 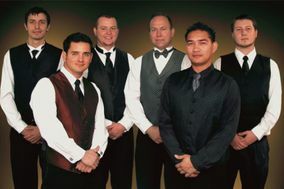 The best way to find a great wedding DJ is to read reviews from past clients and select a few pros to interview.